I would like to commercialize a toothbrush designed by a dentist and make it a brand loved by many people. 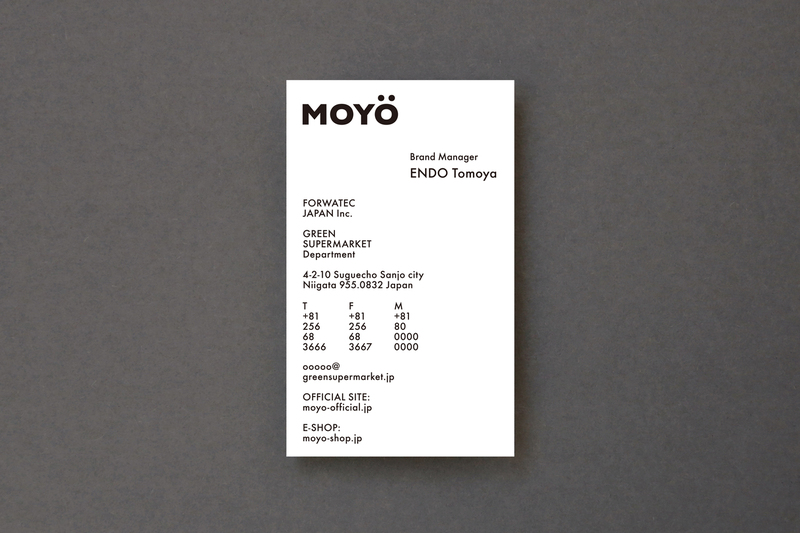 Design design participated from the point we consulted. 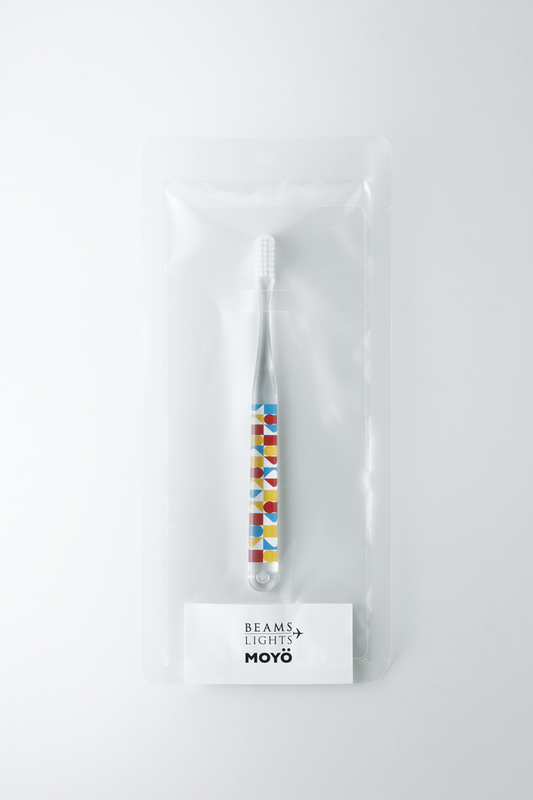 I started with concept development and was in charge of all creatives ranging from naming, toothbrush pattern graphic, package. 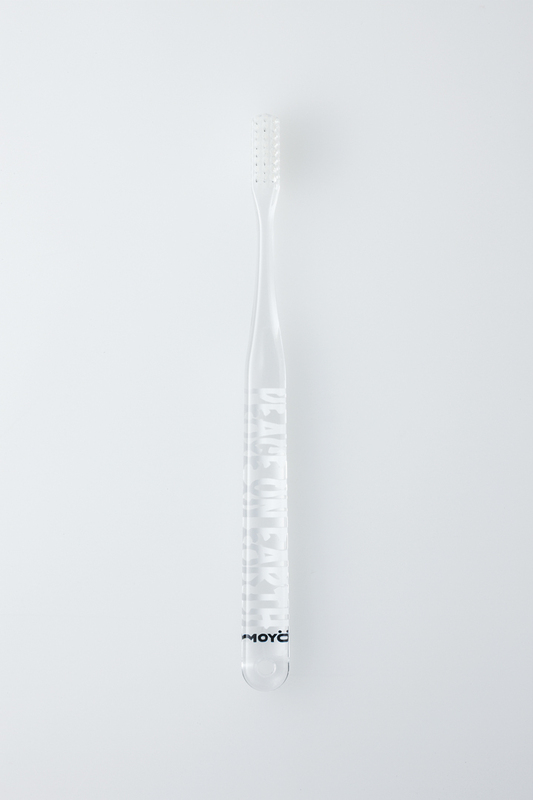 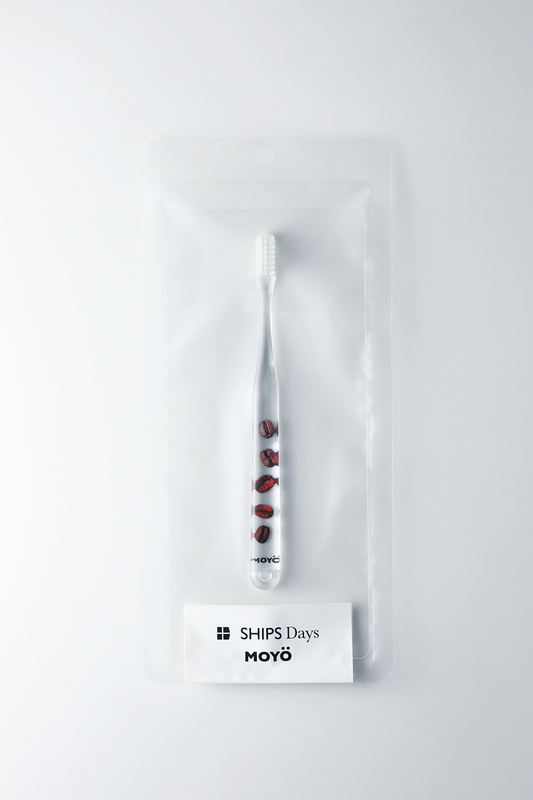 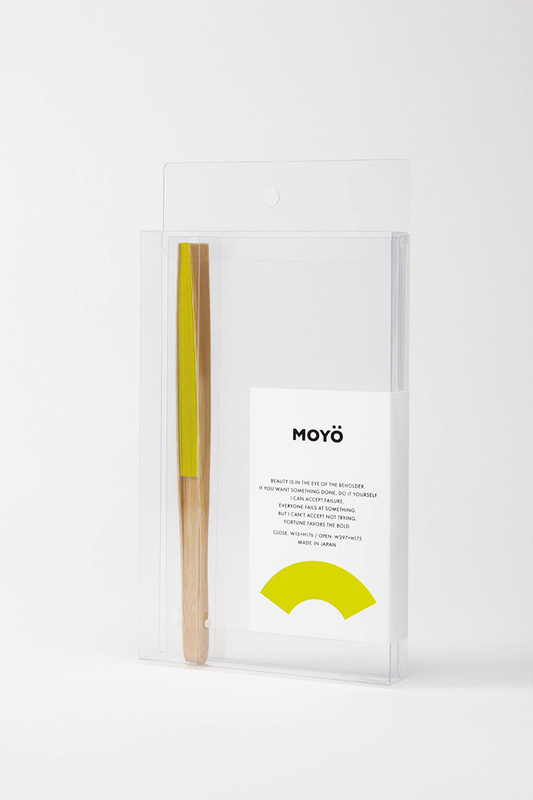 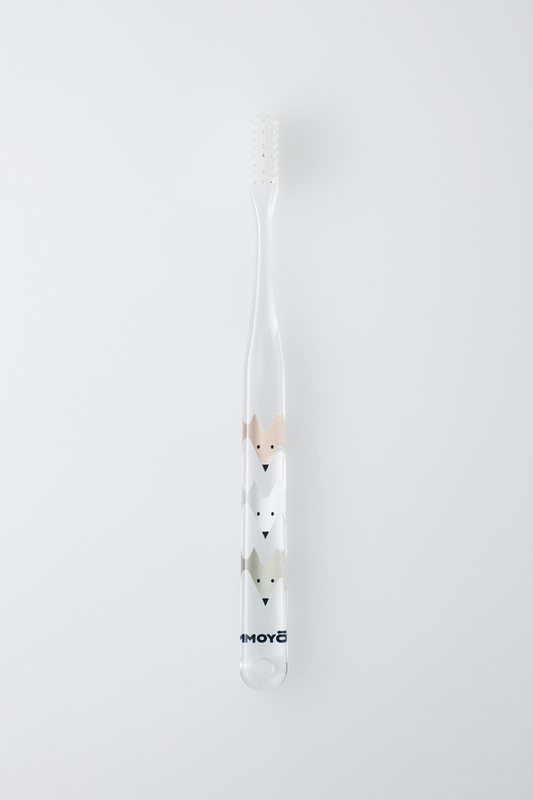 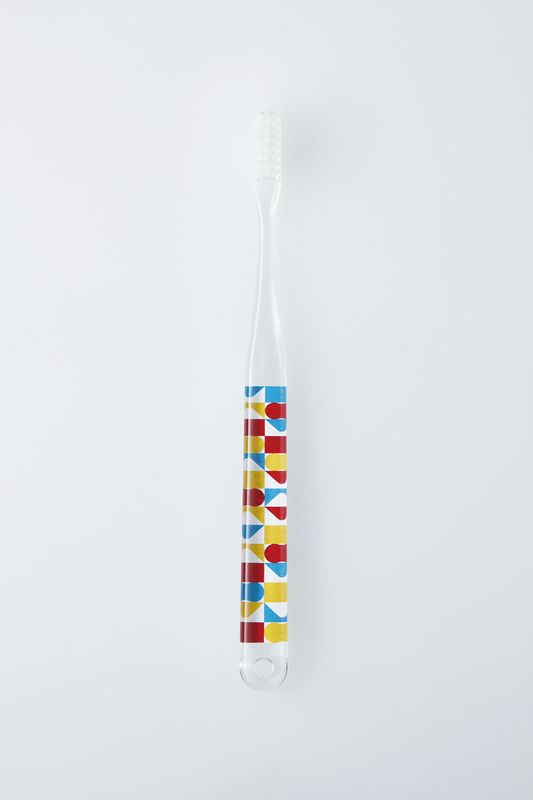 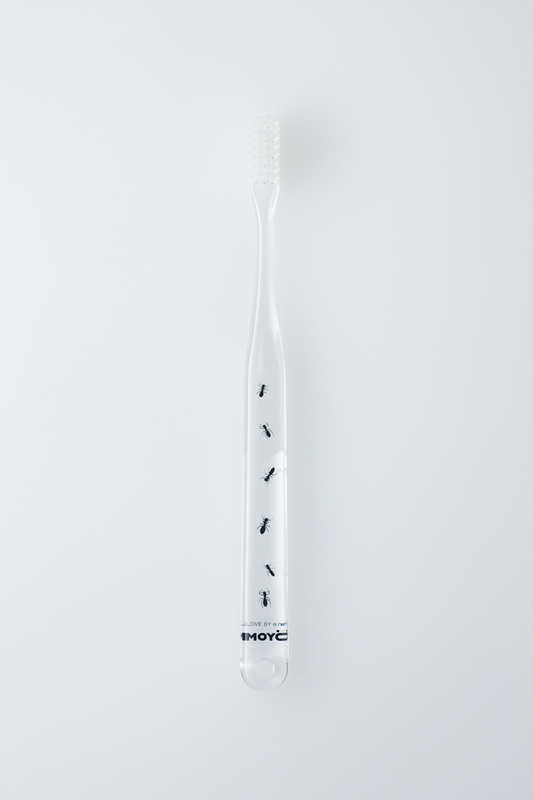 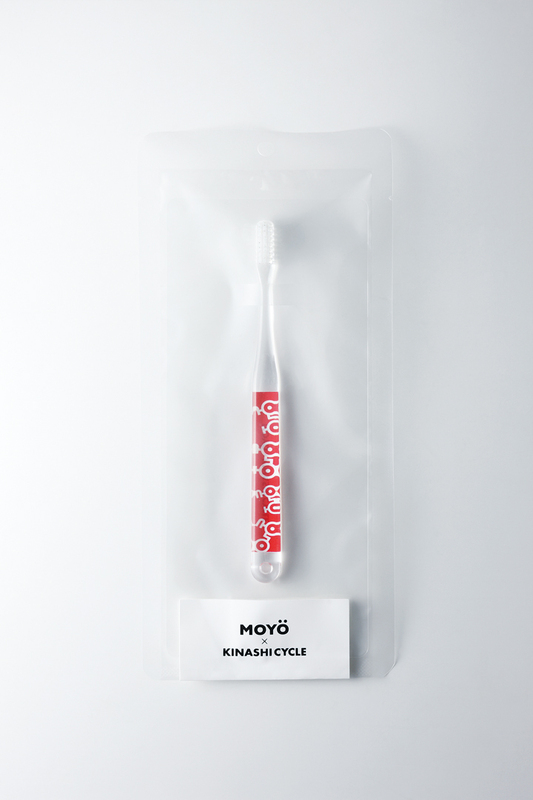 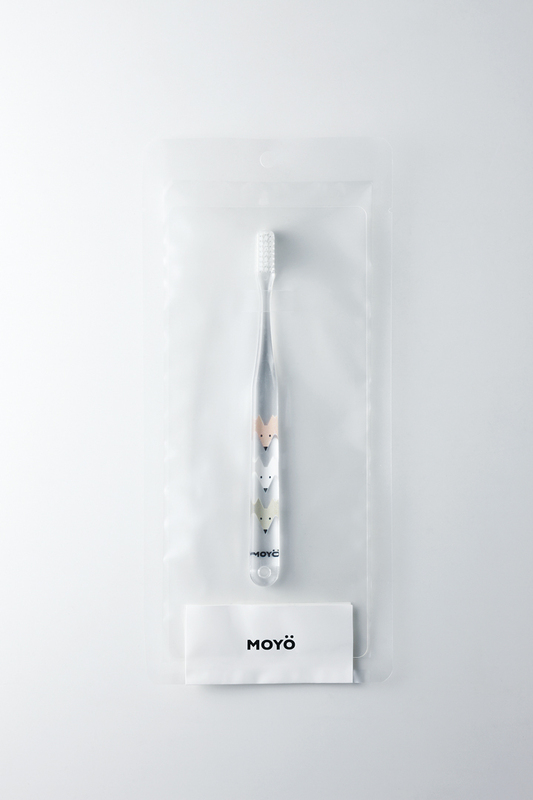 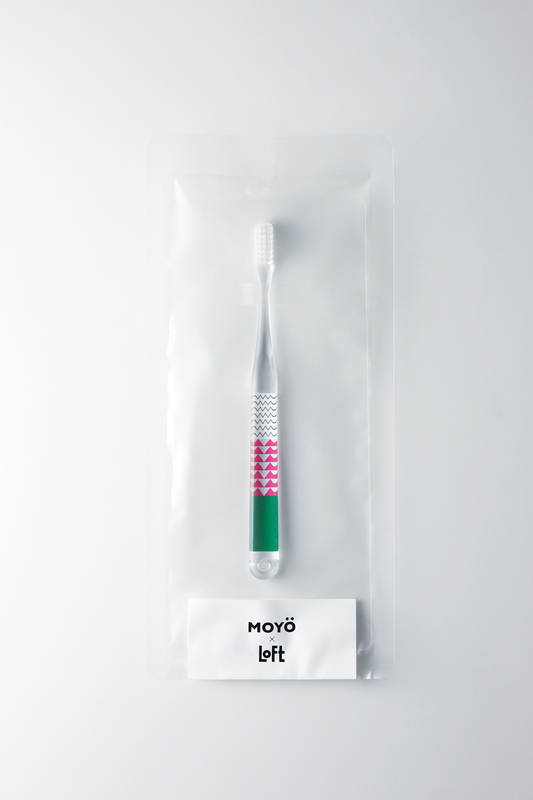 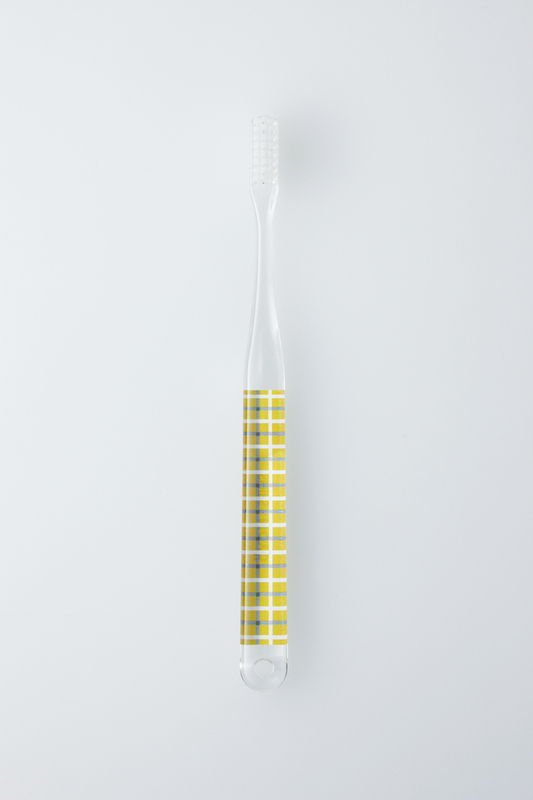 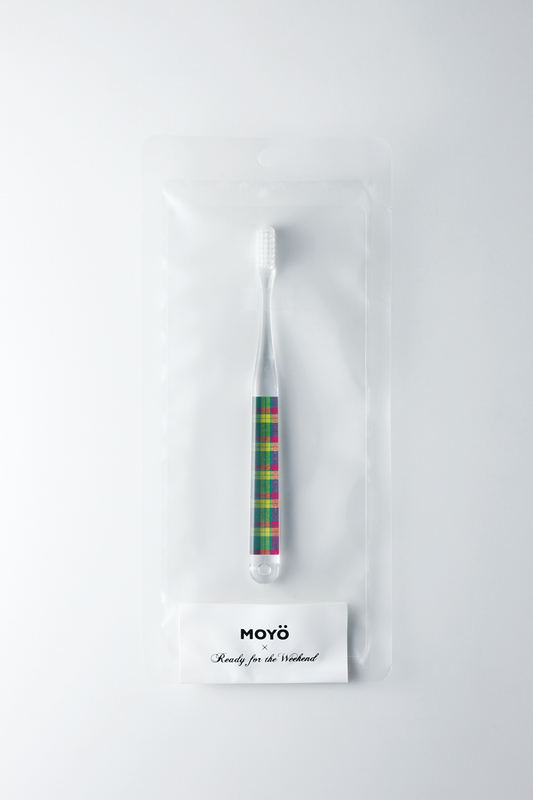 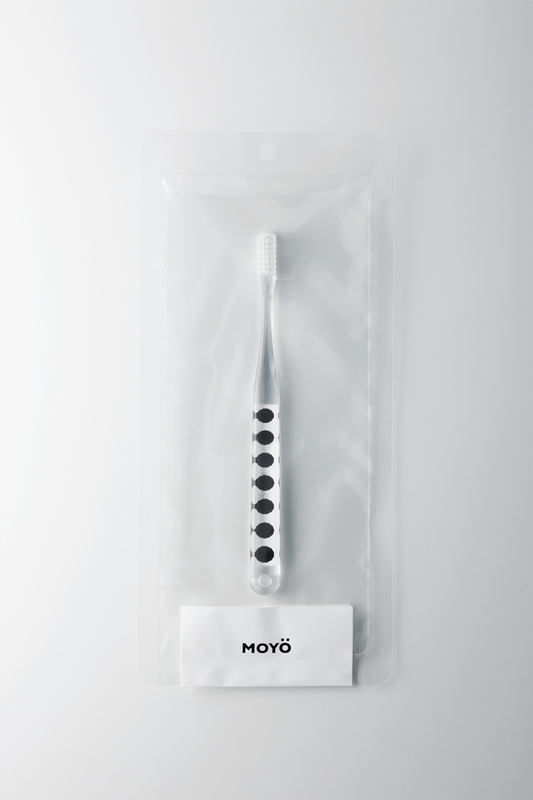 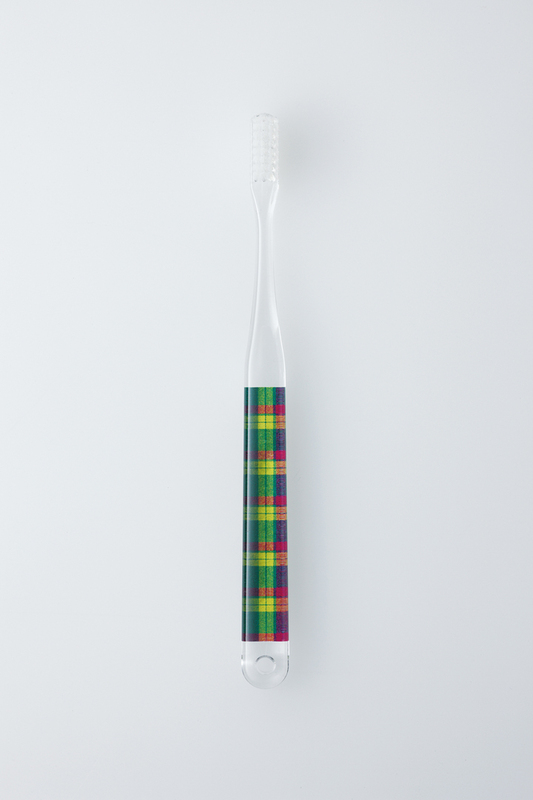 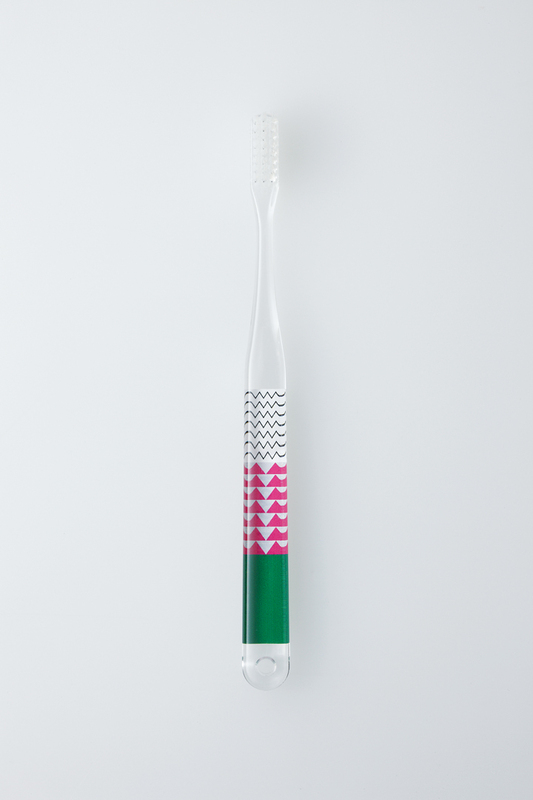 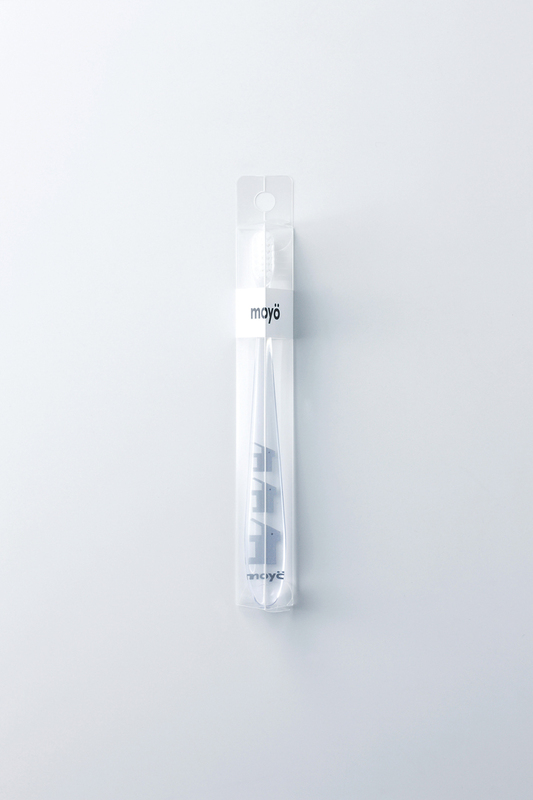 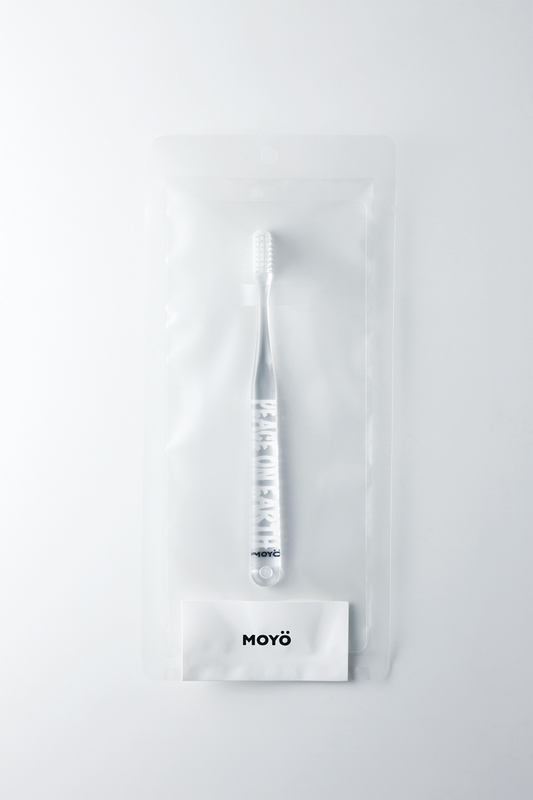 The name of MOYO (Moyo) comes from that it was designed to put a pattern (graphic) on the handle of the toothbrush. 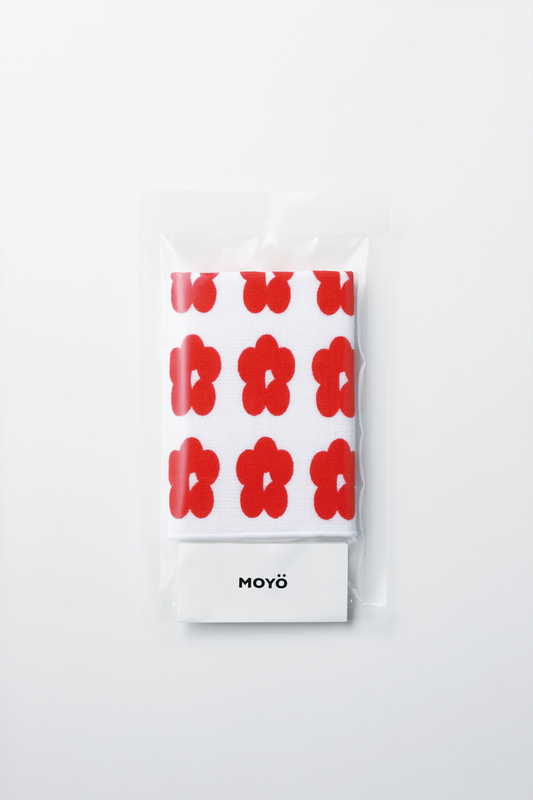 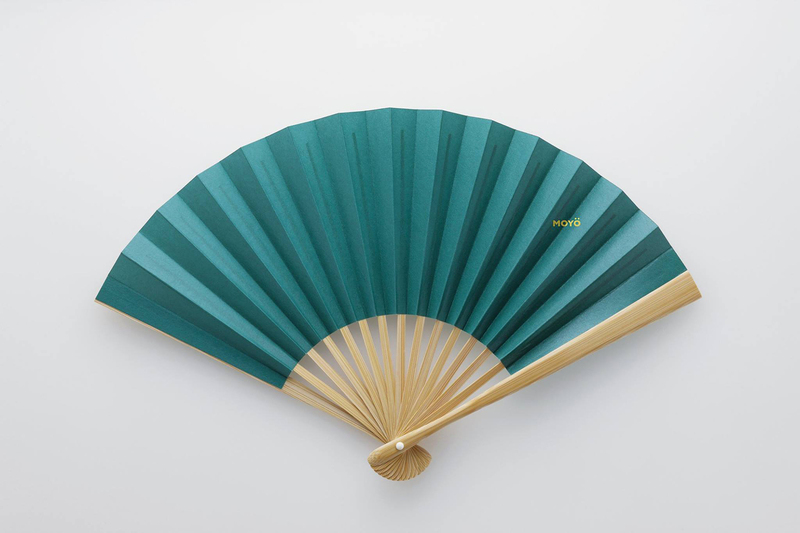 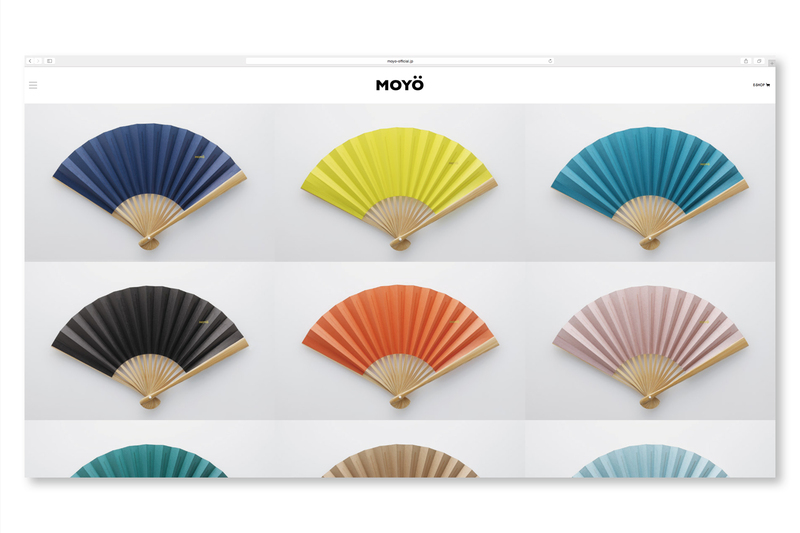 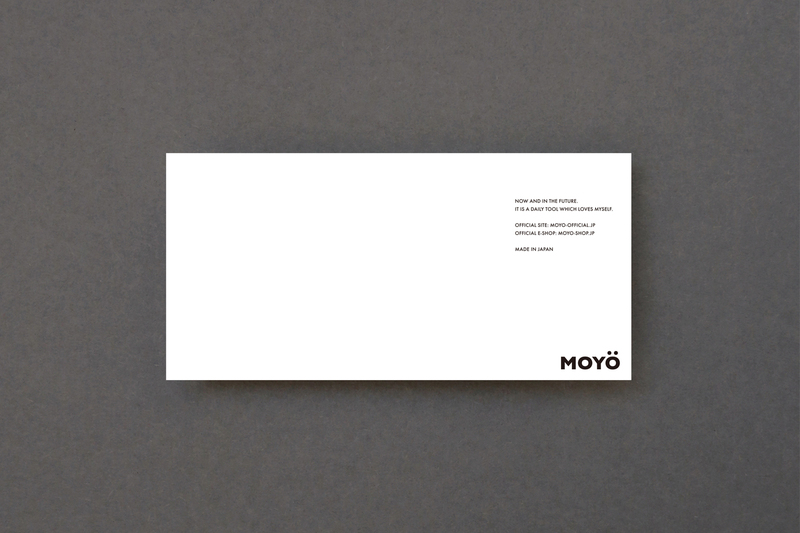 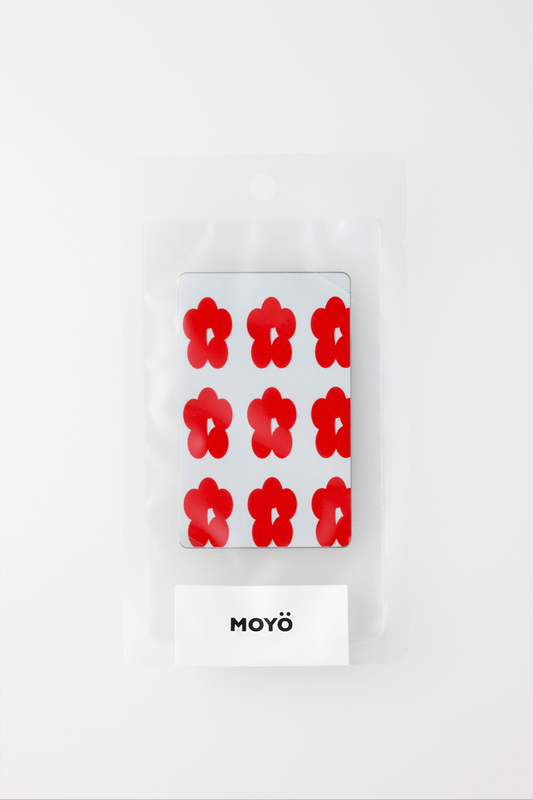 As a creative director of MOYO brand, design design is responsible for all creative activities from design development to supervision and supervision. 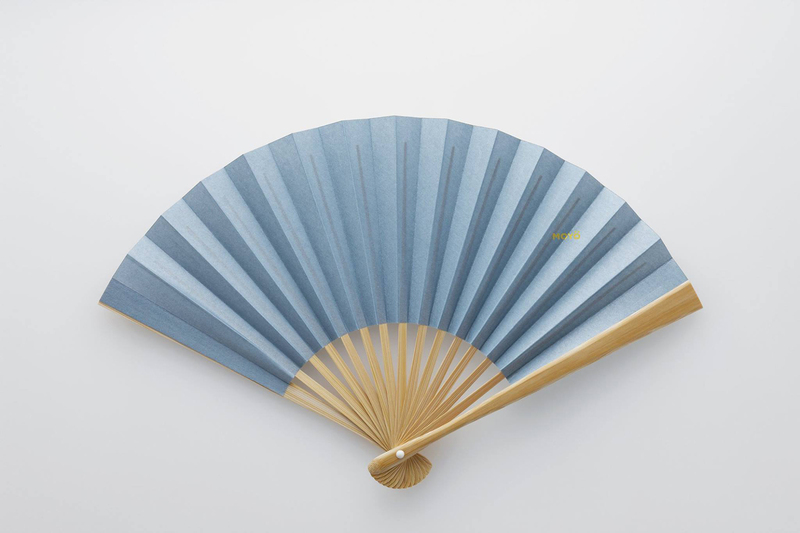 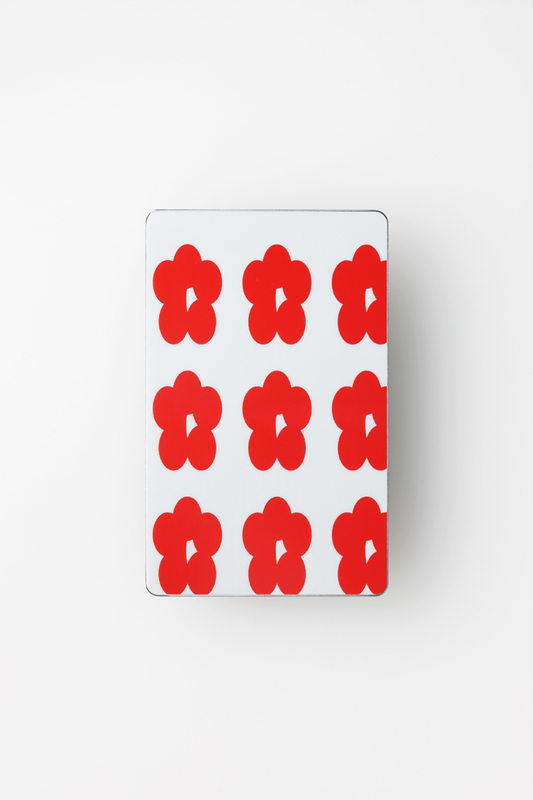 The brand concept is "a tool of life that wants to cherish yourself". 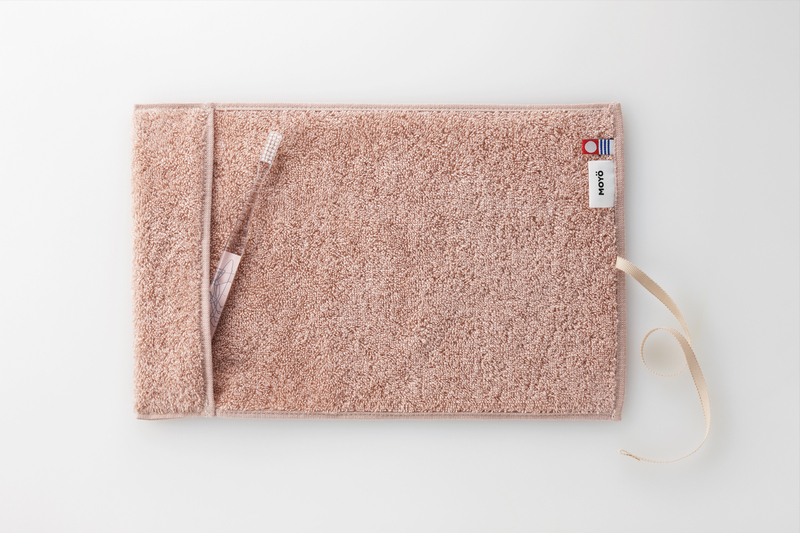 I do not make self-satisfying idea products of manufacturers / sellers, but I make the most important thing to make comfortable tools (design development) that truly stick to people's lives. 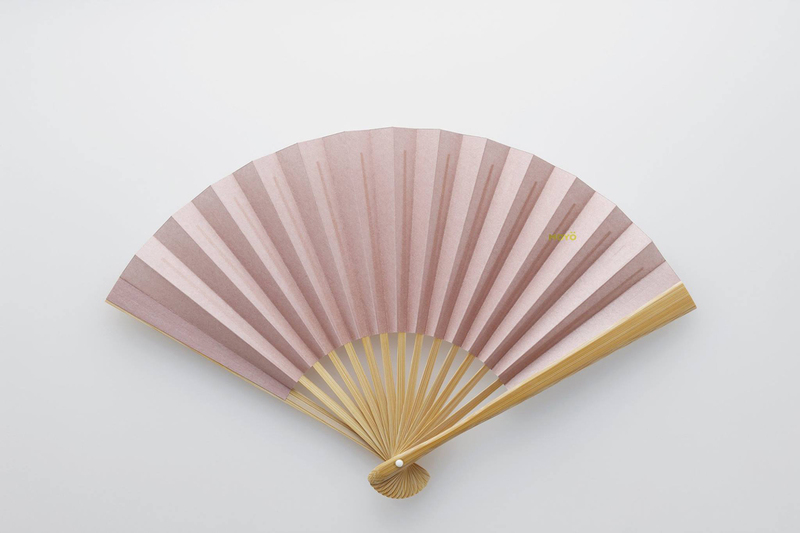 I hope that if local high craftsmanship can be utilized there, employment is born there and the city will be revitalized. 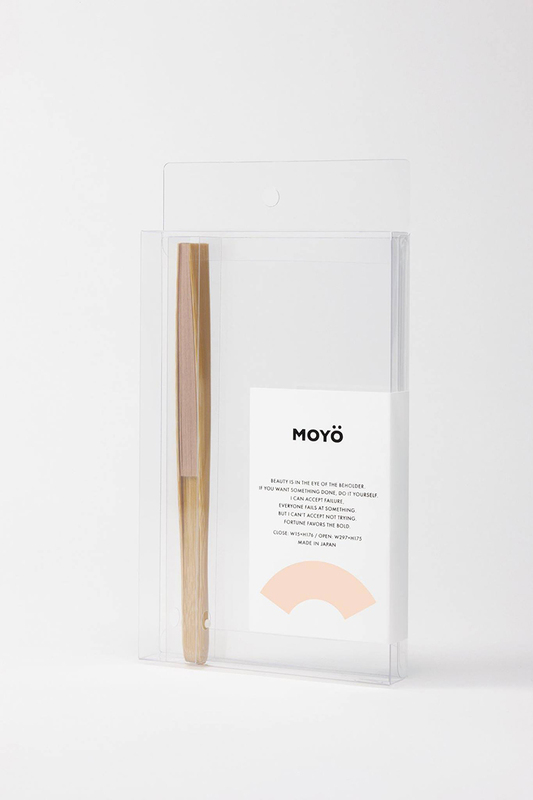 I think that it is possible to make products that are loved by people because it can support not only design work but also the future and policies of such brands as teams and so on. 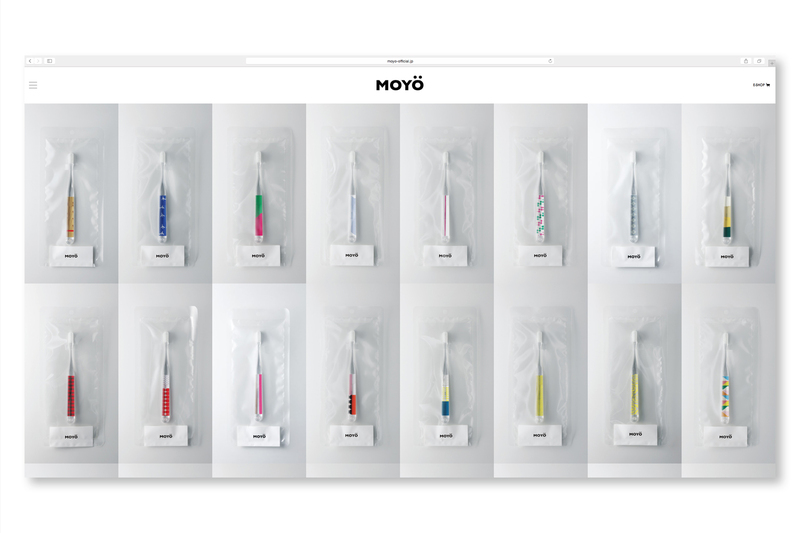 MOYO is becoming a worldwide brand now being introduced in the VOGE Korean version. Also, thanks to being loved by everyone, toothbrush has exceeded 1 million sales total. 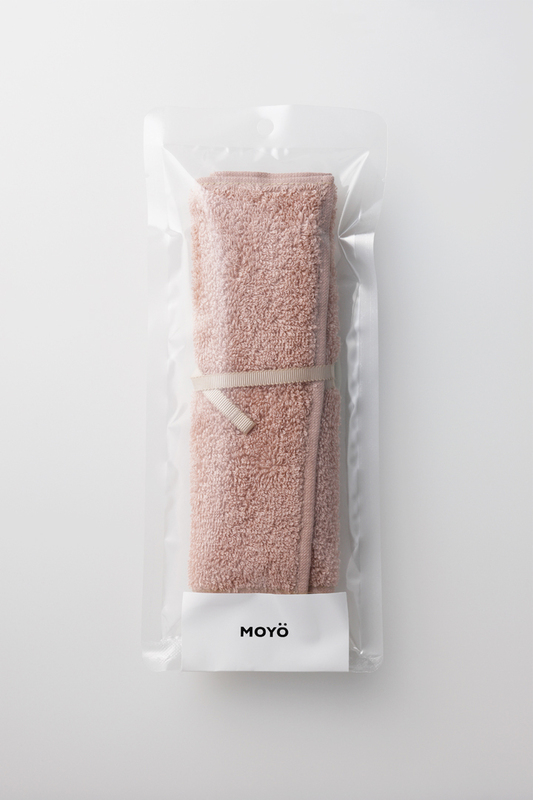 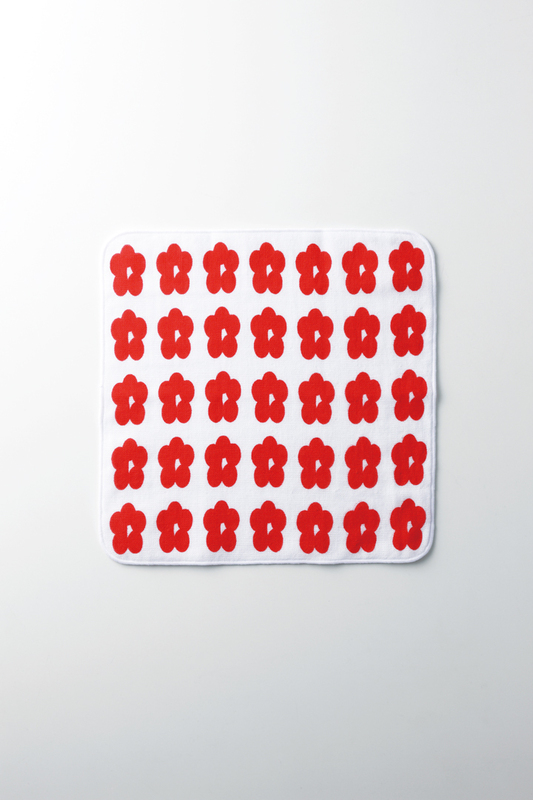 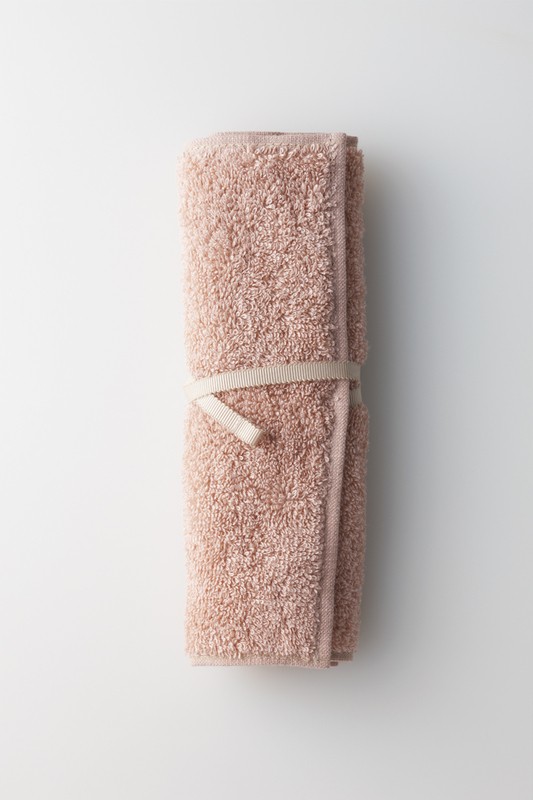 Product development also increased little by little, including antimicrobial toothbrush case of towel land that adopted Imabari towel, gauze handkerchief excellent with water absorbency using Imabari towel, stainless steel mascara making use of high technology of polishing of Niigata prefecture Tsubame It is deploying. 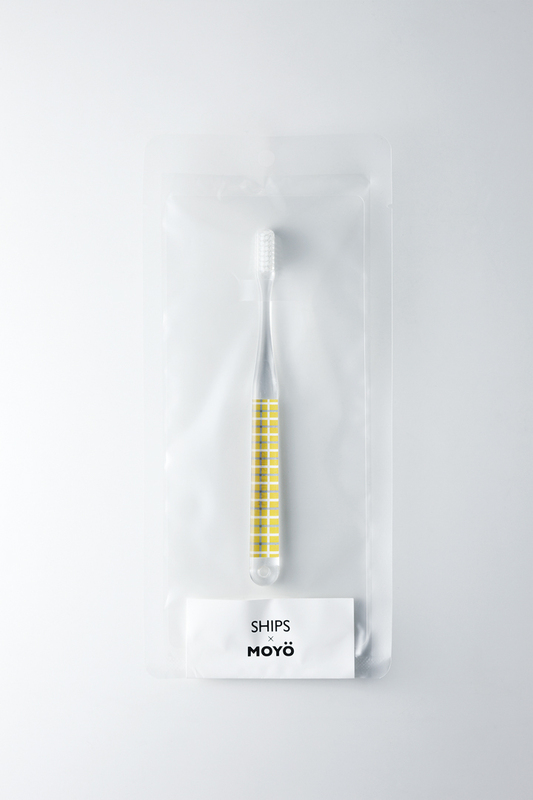 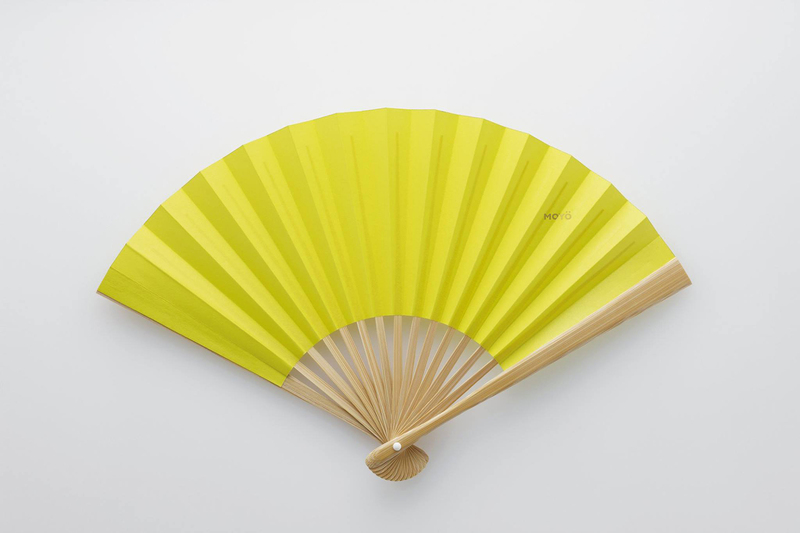 As a characteristic of MOYO, there are collaborations with various brands. 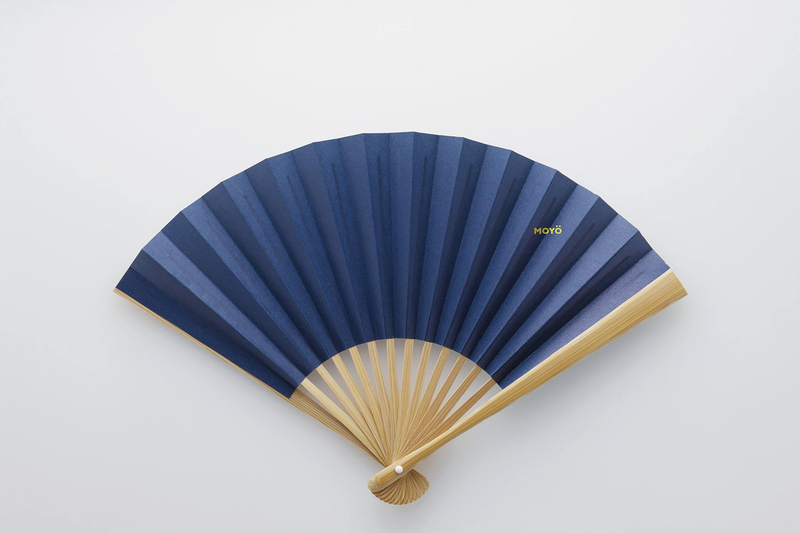 We are doing a wide range from apparel brand to world popular character. 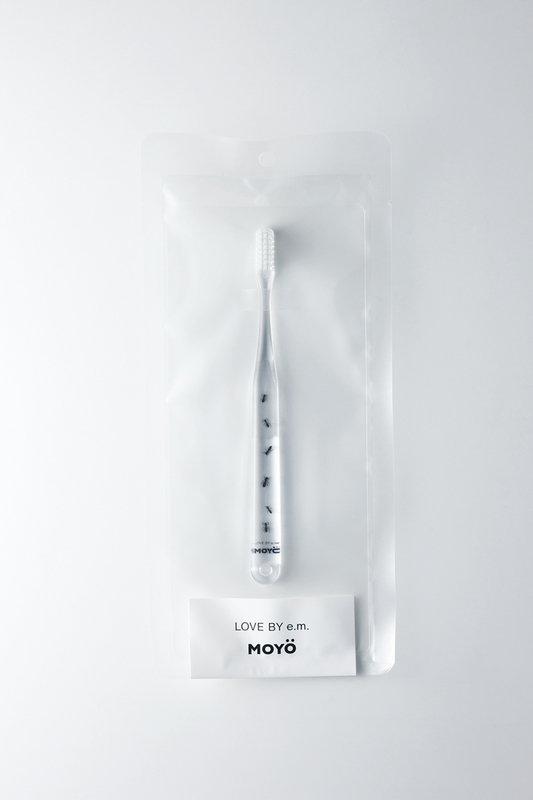 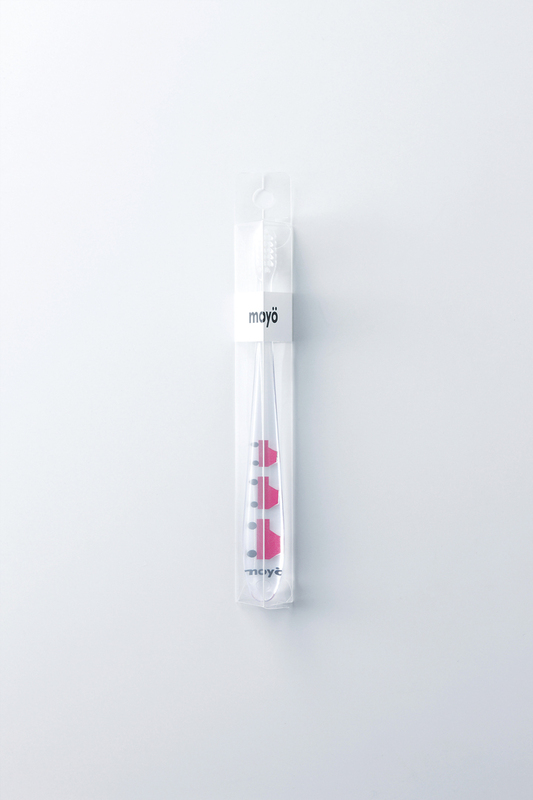 MOYO × LOVE BY e.m.